Built-In Range Propane Side-Burner Add an extra 10,000 BTUs to your outdoor kitchen while saving room on your main grill. 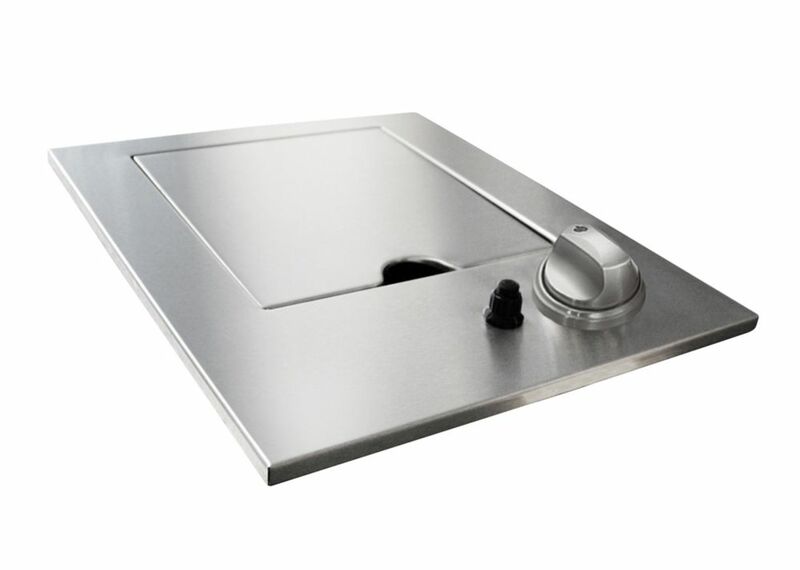 This drop in is a single side burner with a flush top design. Wreathed in durable stainless steel, it has a cover to keep the elements out as well. The Drop In Range Side Burner works just like our quality grills, with an electronic ignition that will light up every time. Whether you use natural gas, or prefer propane, this Drop In Range Side Burner is the perfect addition to your custom outdoor kitchen.